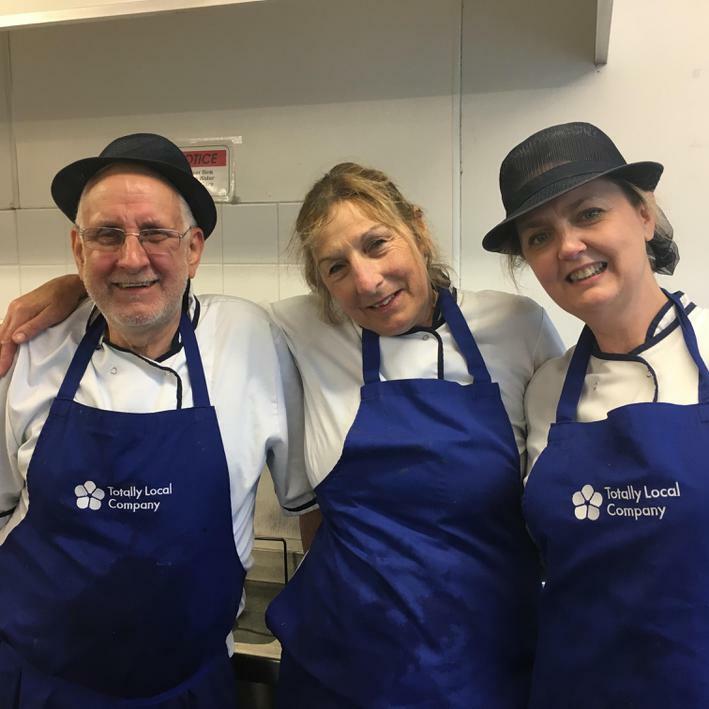 It has been a privilege to have Janice and Dave as part of our lunch time team for so long. Janice has worked at Ladybrook for 27 years! 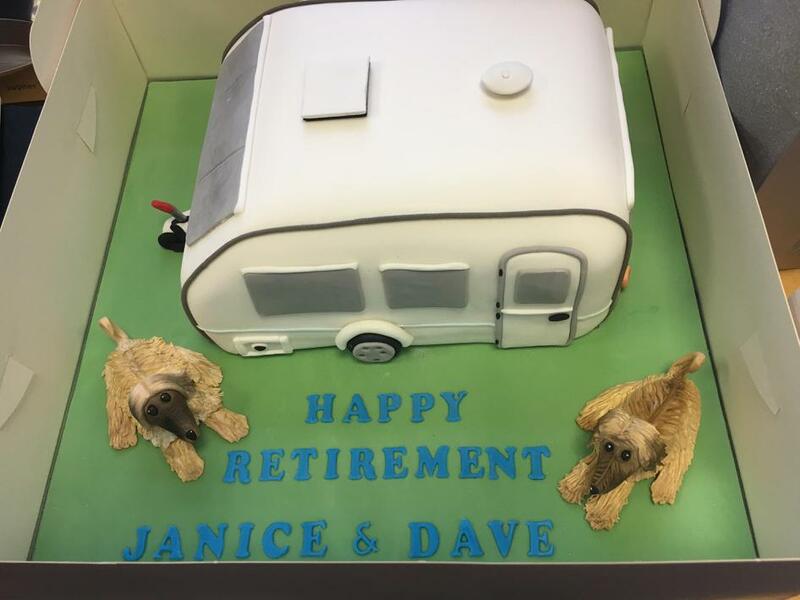 The children gave Janice and Dave a fantastic ‘sending-off’ - they came in from playing in their dozens to say goodbye and wish them both well. Suzanne (our newly promoted school cook), who is also a talented cake-maker, produced a beautiful cake to celebrate the occasion.